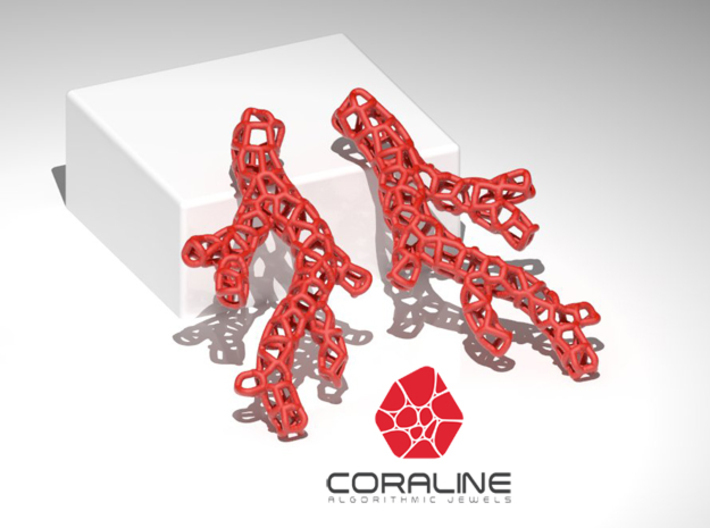 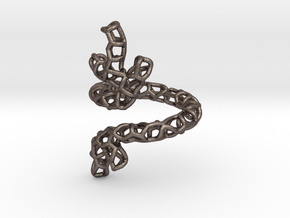 The Red Coral Earring comes from the coral reef shapes concept, and this has been possible thanks to the 3D printing method, which allows lightness and elesticity to the material. 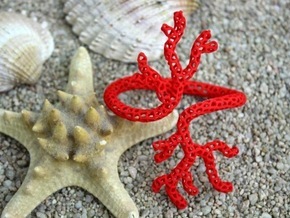 It is inspired by the famous, and unfortunately most at risk, Red Coral species. 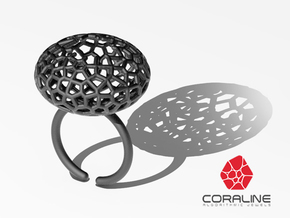 This earring and the whole line have been conceived with a "one size fits all" wearability, due to the material flexibility.